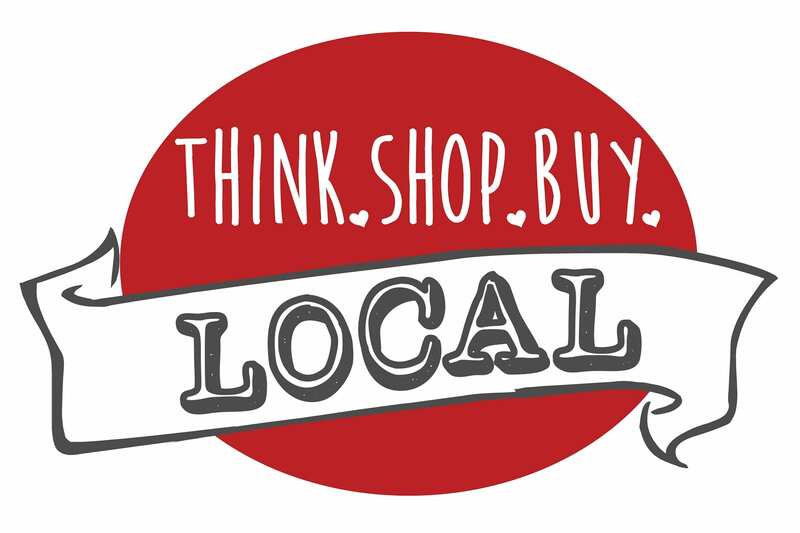 You’ve heard it before: You should shop local! But why? Surely it can’t make THAT big of a difference. Right? Wrong! Here are 10 reasons you should shop local whenever you can. Spending money at local businesses helps keep the money local. As in, the money you spend sticks around to help your community instead of going into the pockets of some multi-national conglomerate. Speaking of your community, did you know that local businesses are 250% more likely to support community non-profits? Your taxes are better used. It’s true! Local businesses require less infrastructure investment than big companies. They also use local services more effectively, thus costing you, the taxpayer, less money. Do it for the environment. Local businesses are smaller. They consume less, take up less space, and make less waste than their enormous counterparts. Not to mention, they usually buy locally, live locally, and therefore create less air pollution and traffic. Your voice gets heard. If there is something you want to see sold in a store, or you had a problem, or you really need to know where an item comes from then buying local is a great bet. The owners CARE what you think and what you need. Their whole business revolves around the fact that you are their customer and they want to do right by you. A sense of diversity and locale. When you go on vacation where do you shop? Do you run over to the big box store to buy your gifts for friends back home? Or do you go to that cute little shop with the cat in the window that’s run by a woman who has lived in the town for three generations? Supporting entrepreneurs. Almost without fail, local business owners are entrepreneurs who see the world in a different way. We want to encourage these people in their effort to change the world – even if it’s just our local world. It’s a better deal. Okay, you might see the dollar signs and wonder what the heck I’m talking about. It’s true, even though something at a local business is a few dollars more, the “deal” you’re getting is a knowledgeable staff, less environmental impact, and, more often than not, a better product. The freshness factor. Local business owners have access to the best of the best. Produce, honey, ideas employees, etc. Every local business is a unique experience worth trying! You support them and they’ll support you. Local business owners want other business owners to succeed. So if you’re hoping to make that step from avid daydreamer to full-time business owner, then go out and talk to some of them out there! They’ll be happy to help you out. 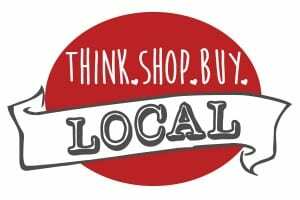 Go out and try a local business today. What have you got to lose?